Leadership is the activity of leading a group of PEOPLE and an organization and the ability to do so. When you can achieve this you move from being a manager to being a Leader. It involves pushing past beliefs to get to the facts / realities. It is about sharing a vision, providing knowledge and methods and balancing conflicting interests to move the people in the organization from scattered to focused, from being avoiders to being problems solvers, from being fractured to being aligned as a team. The result is that the people and the organization move from mediocrity to excellence. 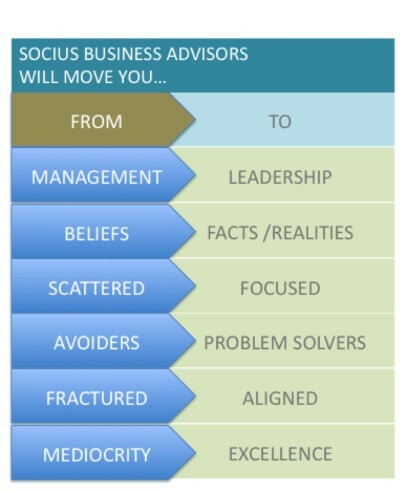 At Socius Business Advisors we will tailor your program from our end-to-end consultative services to help leaders cut through the clutter and achieve success. What is a leader without a plan? 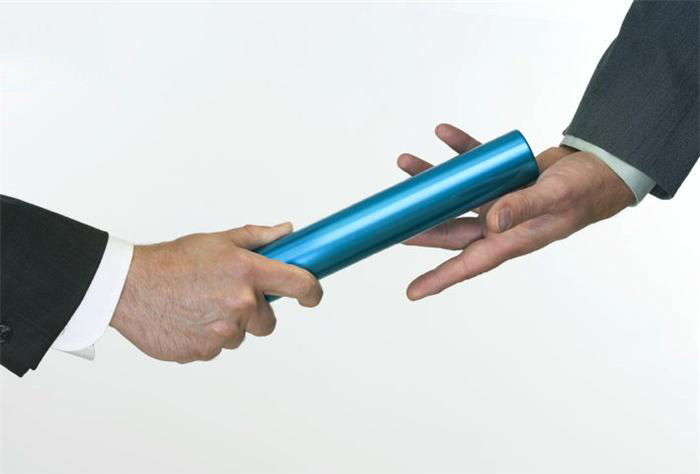 In today’s fast paced, complex business environment, strategic planning and trusted advisors are everything. For the tools you need to keep your business moving forward, trust Socius Business Advisors for actionable solutions and expert advice on how to best position your team going forward. Being competitive requires having a great plan, but staying ahead of the curve demands flawless execution. 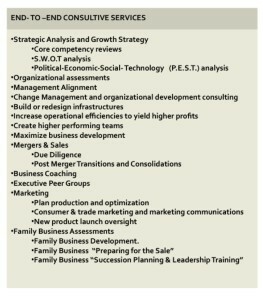 Socius Business Advisors not only help you determine a strategic plan, we also work with you to create the tactics and develop a culture to execute that plan. Socius Business Advisors offer: Decades of hands-on expertise as a CEOs, serial entrepreneurs and business advisors ; Passion in sharing experiences and mentoring business executives who are looking to grow professionally and looking to maximize potential; and Proven Results that can be seen again and again in both personal success and professional milestones. Partnering with People to Improve Business! At Socius Business Advisors we are not typical consultants. 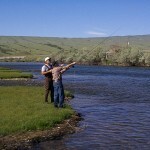 We have a “teach a man to fish” attitude in everything we do. 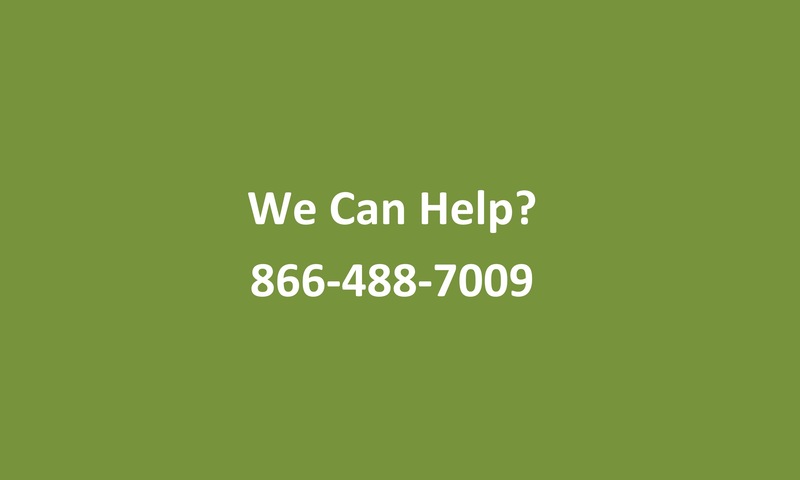 Our goal is to leave you better prepared to handle issues in the future. Whatever you want to change, we can help. Leadership …Excellence… Results! 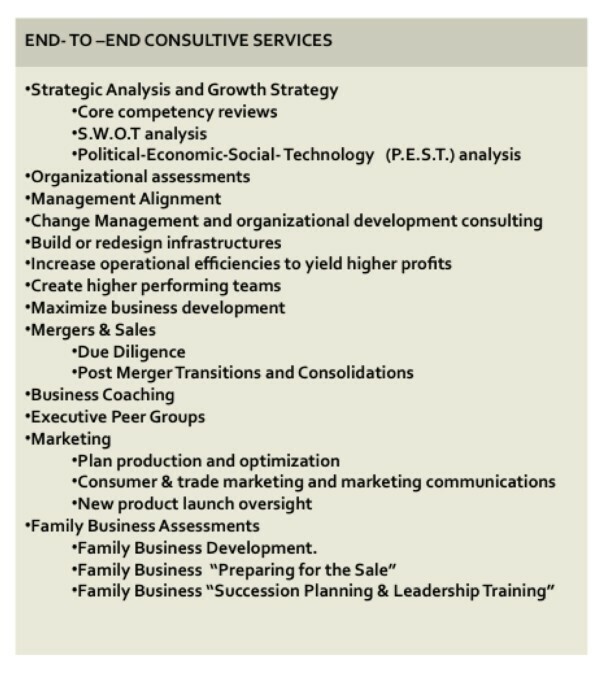 END-TO-END CONSULTIVE SERVICES– Though Socius Business Advisors offer many programs from full blown organizational Reorganization, to Strategic Analysis and Growth Strategies, to Family Business Assessments / Succession Planning, and Preparing for Sale of Your Business for our customers, in reality we offer a tailored approach. It begins with a simple concept. You talk…we listen, and then we help you select they areas you need to develop in order to get the results you deserve. Why do Business Owners, Equity Groups, and Company Presidents Choose Socius Business Advisors? Any good business person knows you first have to listen to your client. 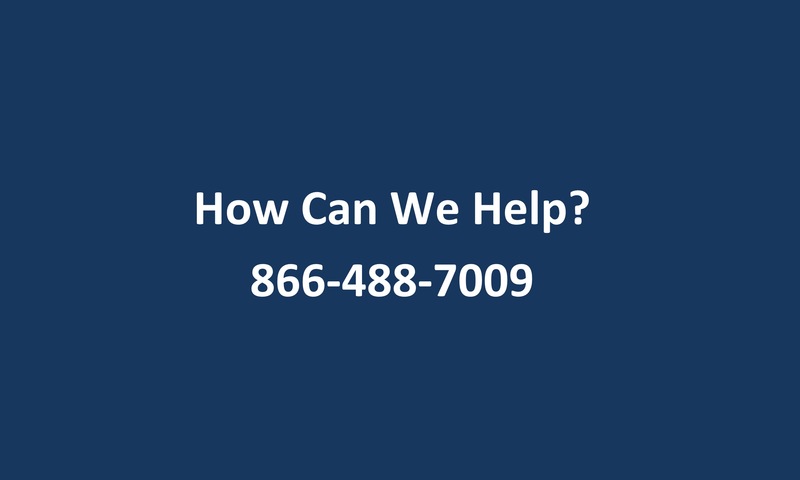 We do, and if you will let us, we also listen to your customer’s and potential customer’s about needs, wants, competition, goals and objectives. We ask probing questions to get to the heart of the matter. Frequently, in the process, we lay out our findings and discuss situations. We put our heads together with you and your staff to combine our years of experience with your know how. That’s right we said, “your know how”. If you want to be successful at executing a plan, it must be a plan that can be executed. At Socius Business Advisors we also expect though-provoking debate. It is what we strive for, for when attained, we break through barriers and get resolution. Then and only then are we well enough advised to respond. Socius Business Advisors is Not Your Ordinary Consulting Group. We know that the majority of consultant’s business plans and reports go unexecuted. Why, because most consultants either base their plan on their capabilities, not yours, or tell you what needs to be done, then leave. And when they do that 50 page report normally goes into someone’s drawer never to see the light of day. We consider that a waste of your time and ours. Our professional make up is to take on projects that will be fulfilled. Pardon if this seems blunt. If you have no intention of executing then hire someone else. 1. Socius Business Advisors are skilled in what we do. We listen to your needs, and send the best people for the job. 2. 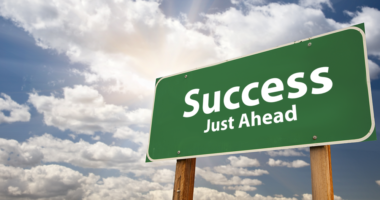 Socius Business Advisors realize that our clients are business leaders that seek help. You are not a rookie, so why do other consultants treat you like one. Our Collaborative Mentoring seeks to jointly deal with you, your strengths, and your needs and not waste time by treating you as a novice. 3. 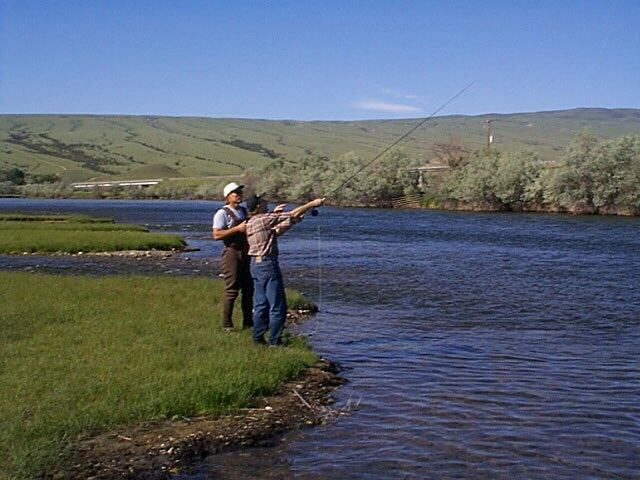 At Socius Business Advisors, we always keep in mind the adage “teach a man to fish…”, and we strive to not only help you solve today’s issues, but prepare you for the future. Collaboration is the act of working together. The word mentor comes from the Greek word for “guide”. Collaborative Mentoring seeks to jointly deal with you, your strengths, your knowledge, and your needs and not waste time by resorting to treating you as a novice. At Socius Business Advisors we expect thought-provoking debate. It is what we strive for, for when attained, we break through barriers and get resolution.